Welcome to vulcanhammer.info! Thanks for visiting today. The site is about Vulcan Iron Works Inc., its history and the pile driving equipment it manufactured. My great-great-grandfather founded Vulcan in 1852. Vulcan was a foundry for most of the nineteenth century, then in 1887 it produced the first #1 hammer. 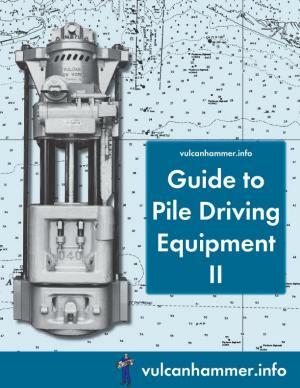 Pile driving equipment became its exclusive product by World War II. In the 1960’s our equipment was taken offshore for oil platform installation; this proved the greatest venture Vulcan undertook. The company remained almost entirely in my family’s hands until 1996, when it was acquired by a partially owned subsidiary of the Cari Capital Company in 1996. The air/steam product line was in turn acquired by Vulcan Foundation Equipment in 2001, and they produced it until 2007. The following year the Vulcan product line was acquired by Pile Hammer Equipment. 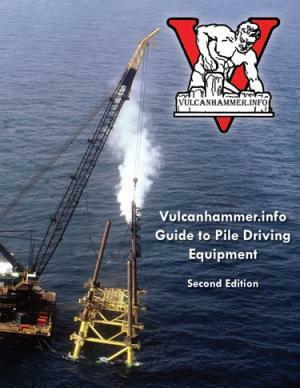 vulcanhammer.info Guide to Pile Driving Equipment, the indispensable reference for Vulcan hammer maintenance and repair. Vulcan Tips: helpful suggestions to keep your Vulcan hammer running right. Vulcan: the Company. Some interesting items about the company that don’t directly relate to its products. Vulcan: the Products. 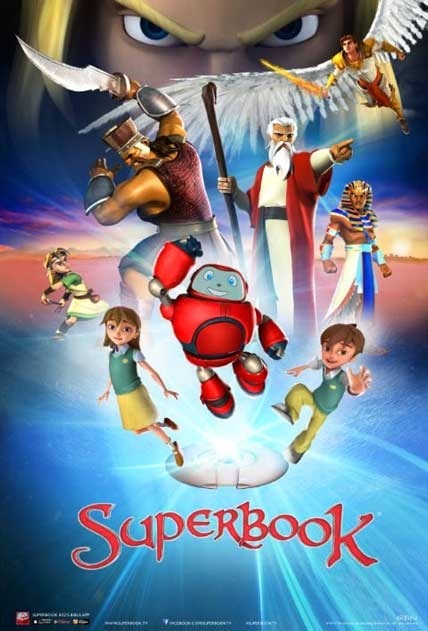 A general overview of the products Vulcan put out, with links to more information. Vulcan: the First Hundred Years. A history of the company from its beginning to when it moved to Chattanooga, TN in 1960. Vulcan: the Offshore Experience. Documents the years when offshore dominated Vulcan’s product line and corporate life. Vulcan hammers are a durable product; some have been in service for more than a century. There is a wealth of information on this site about the various products that Vulcan manufactured and marketed in its 144 year history. If you can’t find what you’re looking for here–and that includes information on parts and service–click here to contact us online, or call me at (423) 488-8590. “With your knowledge of pile driving, I suspect that you could supervise a professor.” Dr. Michael W. O’Neill, Late Cullen Distinguished Professor of Civil and Environmental Engineering, University of Houston, letter to Don C. Warrington, 23 November 1994. Don Warrington has had a long career in the foundation construction industry. From 1852 to 1996, his family was the principal owner of Vulcan Iron Works Inc., and he was employed there in various capacities there from 1978 until 1999. Adjunct faculty member at the University of Tennessee at Chattanooga, 2001-Present; soil mechanics, soil mechanics laboratory and foundation design. 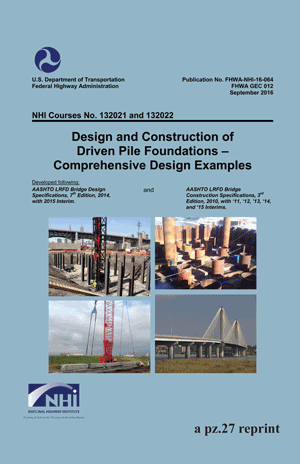 Publisher of numerous books on geotechnical and marine engineering. 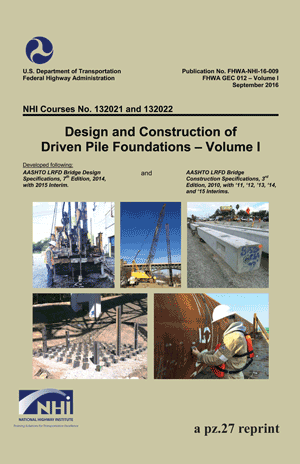 Currently consultant and designer for Pile Hammer Equipment/Vulcan Foundation Equipment, who now own, service, and market the Vulcan product line. 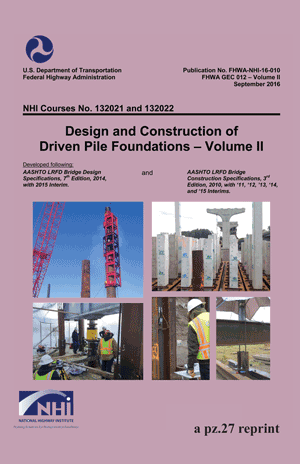 Expert in several cases involving pile driving equipment. Member, Deep Foundations Institute. Program Chairman, 1992 DFI Annual Meeting.